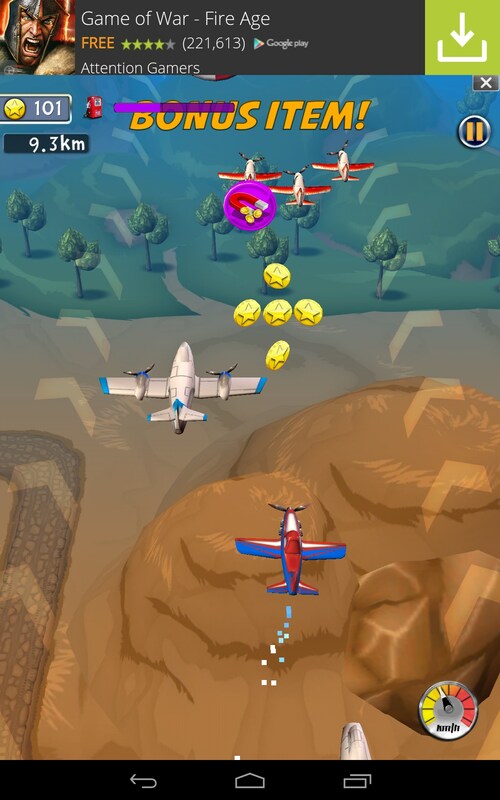 Plane Heroes to the Rescue – Games for Android 2018 – Free download. 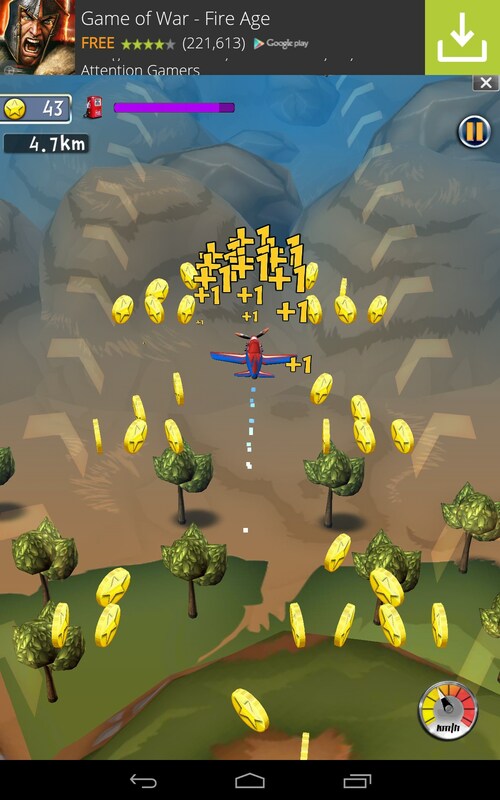 Plane Heroes to the Rescue – Fly planes and spend money. 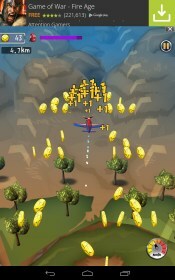 Plane Heroes to the Rescue for Android is the companion app to the very popular Disney movie franchise. Sadly, it has none of the charm and the ads and IAPs are more aggressive than mobster’s shakedown. 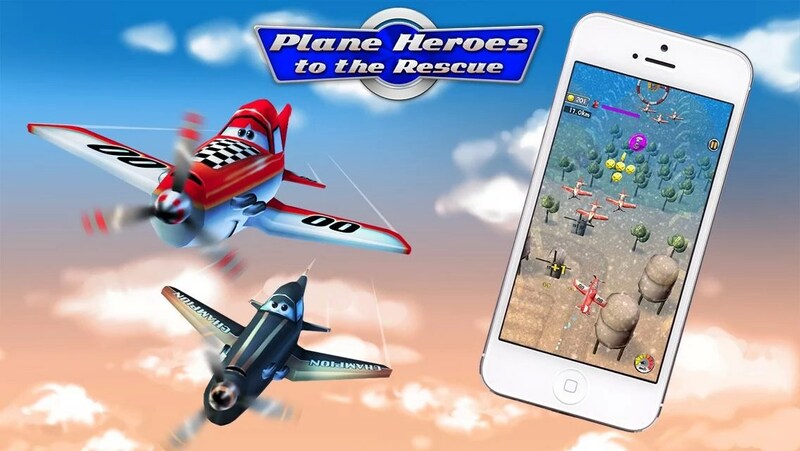 Plane Heroes to the Rescue is shockingly terrible. If I didn't know better, I'd think this was a shoddy and amateurish piece of programming at best; but when it caries the Disney banner, it just adds insult to injury. 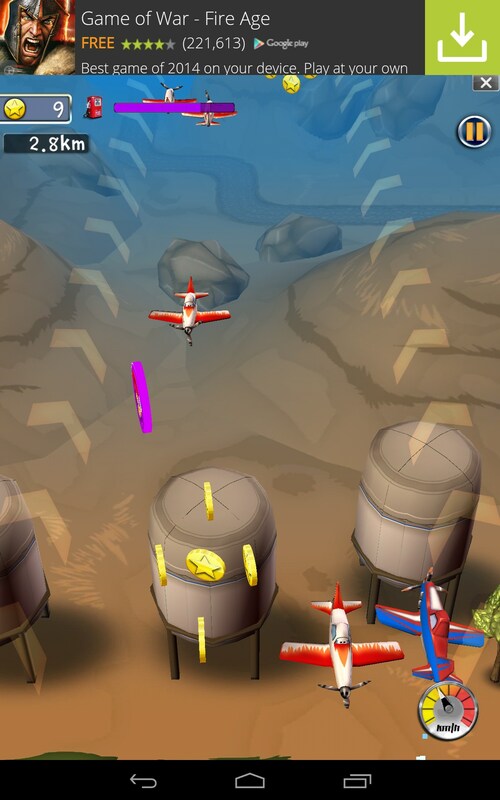 The point of the game is to fly your plane, collect coins, avoid airborne traffic and slalom through obstacles. In and of itself, that all sounds like decent fun. 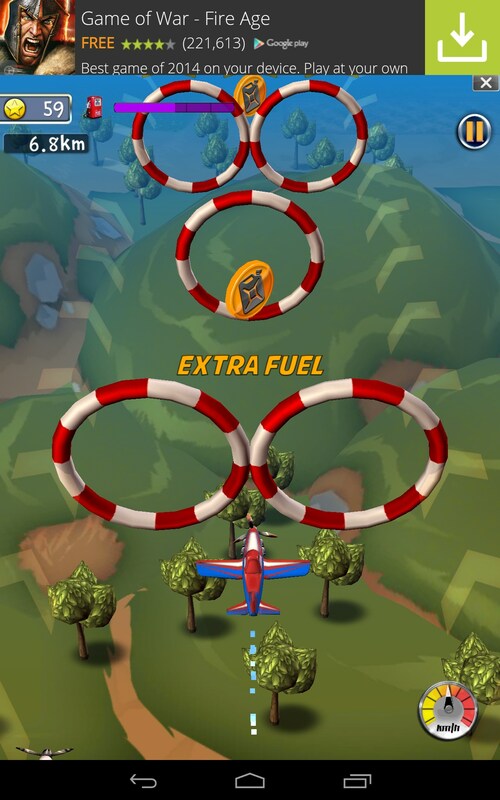 The problem is, the physics are terrible, the controls are shoddy and the game is littered with constant ads and greedy in app purchases. The controls just feel sluggish and have no refinement. There are several variants to choose from, and virtually none of them were any better than the next. 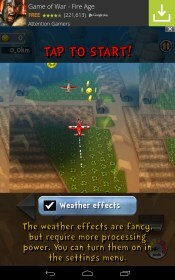 It's almost impossible to fly with any real accuracy, and the perspectives are terrible. 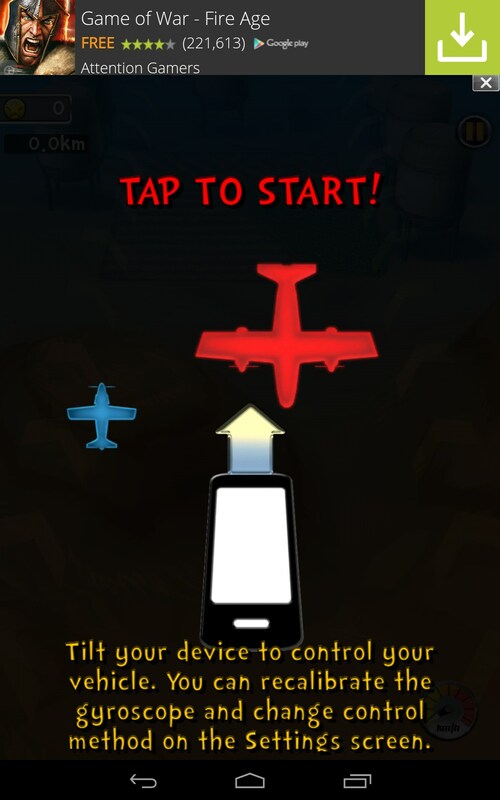 I kept running into other planes simply because the spatial relationship was so shoddy. The animation is actually quite nice. It's all very colorful and befitting of carrying the Disney name. But even solid animation can't save this POS game. 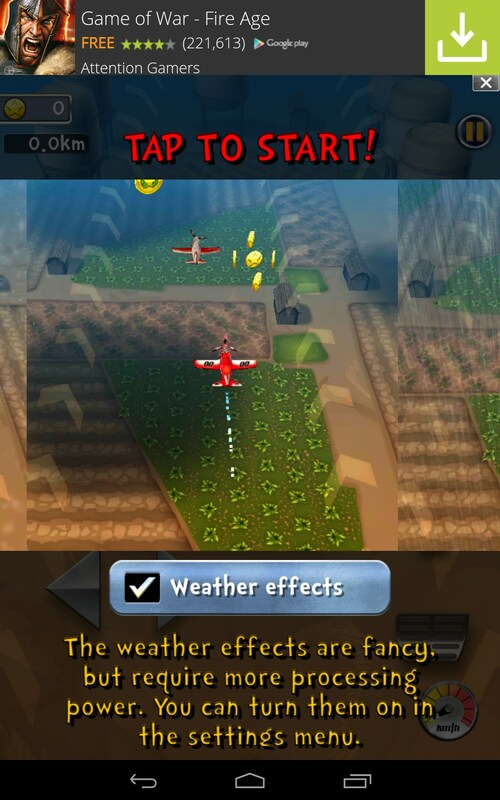 The in app purchases and ads literally hamper the play at every turn. 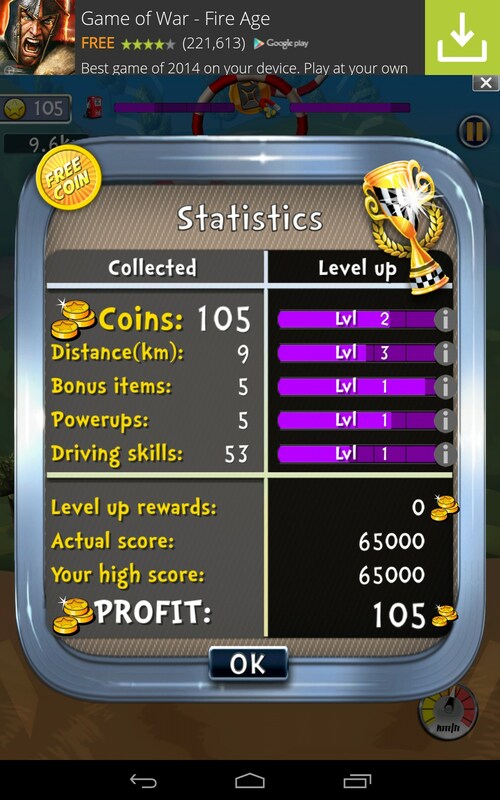 This game is shockingly greedy for what little fun it offers. 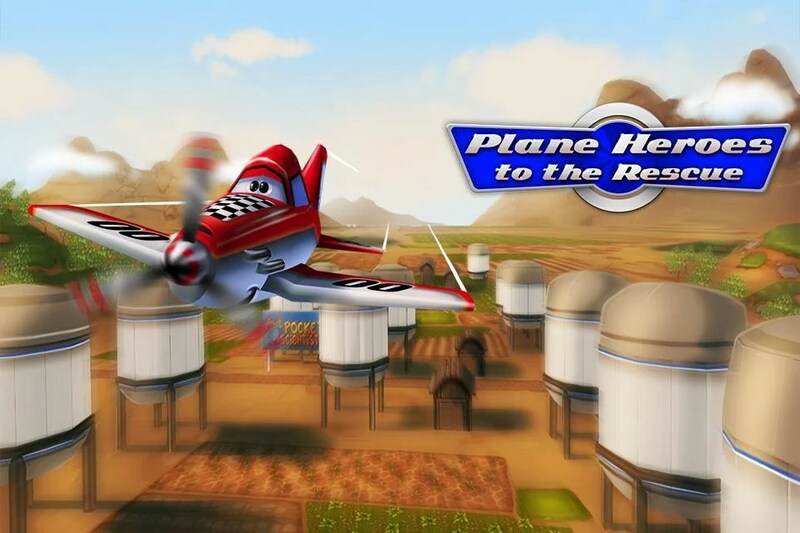 Plane Heroes to the Rescue is a hot mess. I sure hope the movie is better than this game. **Parents -- avoid this one like the plague. 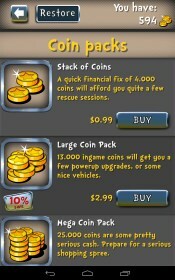 It's only true function is to make your kids scream and nag you to buy coins and spend money. Take them to the movie instead. Maybe even buy them the DVD when it comes out. 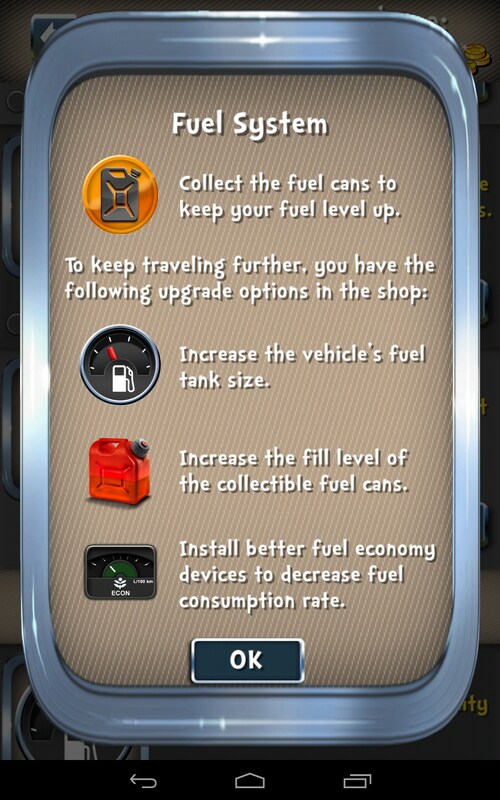 But this game is a useless money pit. You've been warned. Shame on you, Disney. 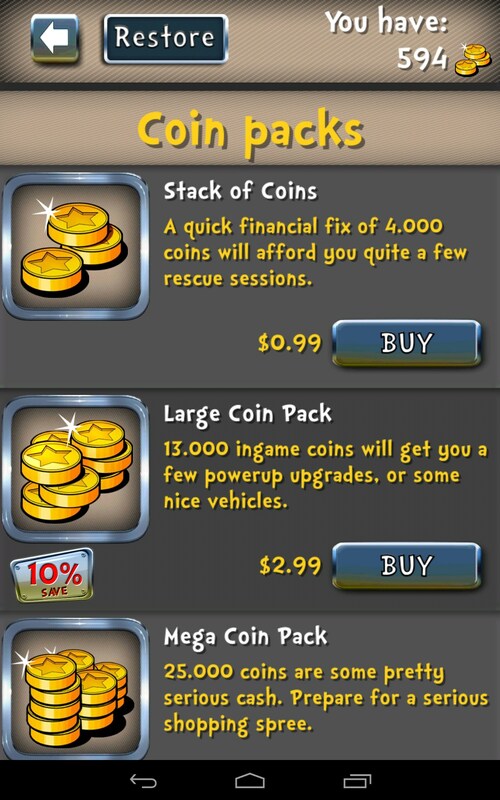 This is a great franchise, and this game has just devalued it immensely.